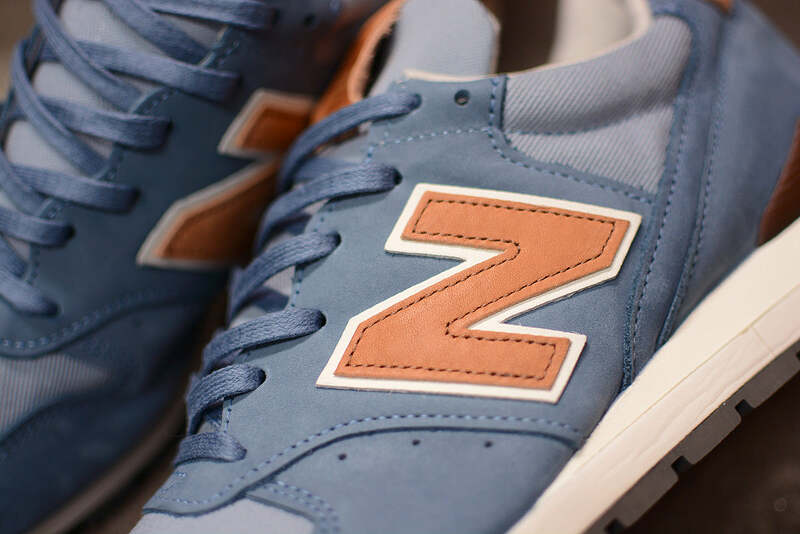 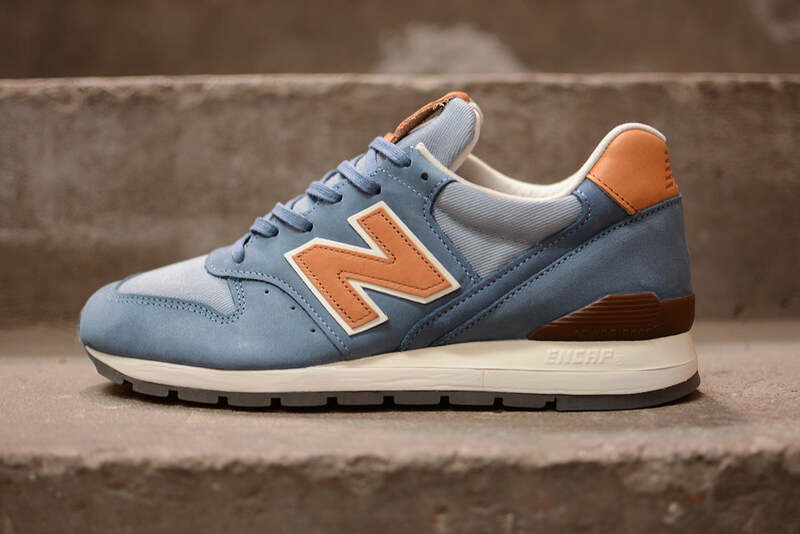 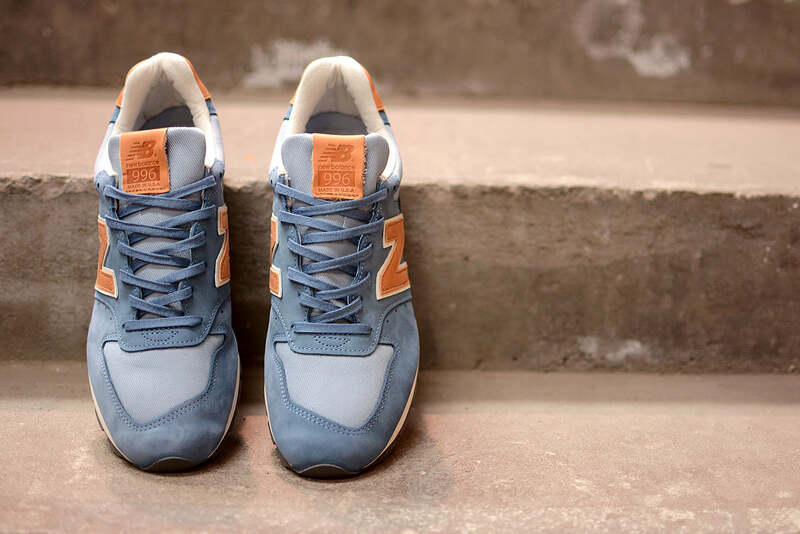 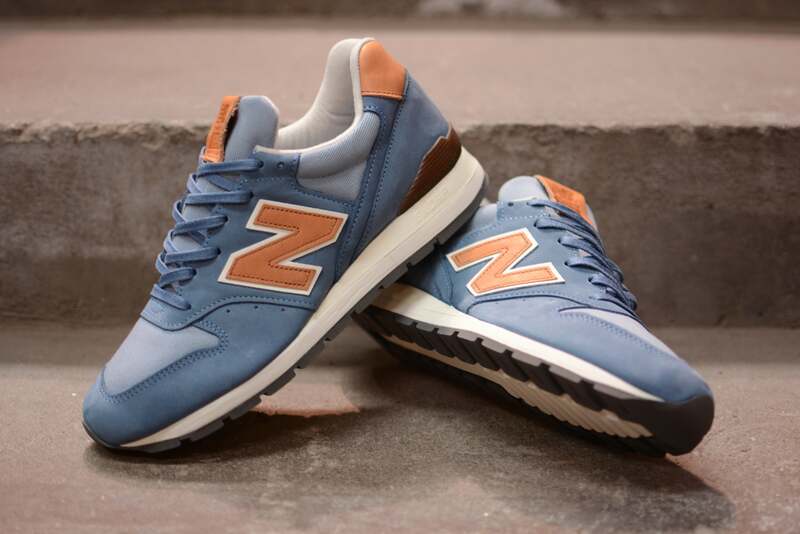 For Spring and Summer 2015 New Balance present the Made in USA 996DCC. 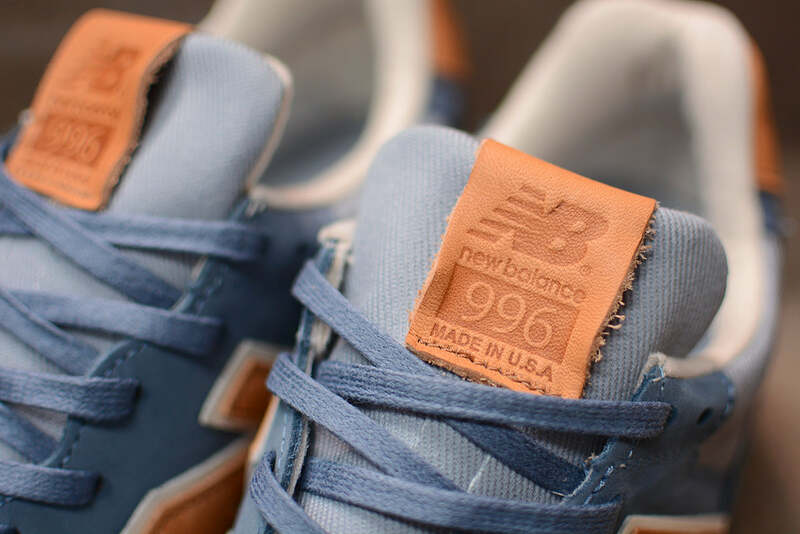 The uppers are a soft powder blue in canvas and nubuck. 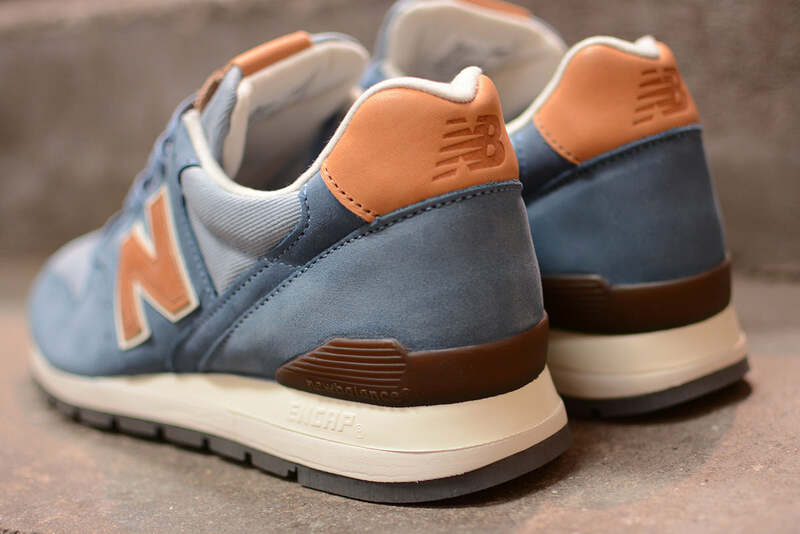 Contrasting tan leather accents appear on the heel tab and two piece N. Signed off with a tan leather embossed tongue label.